Welcome to Sterilizer Monitoring. Simplified. We are a team of experienced scientists dedicated to making your sterilizer monitoring easy. 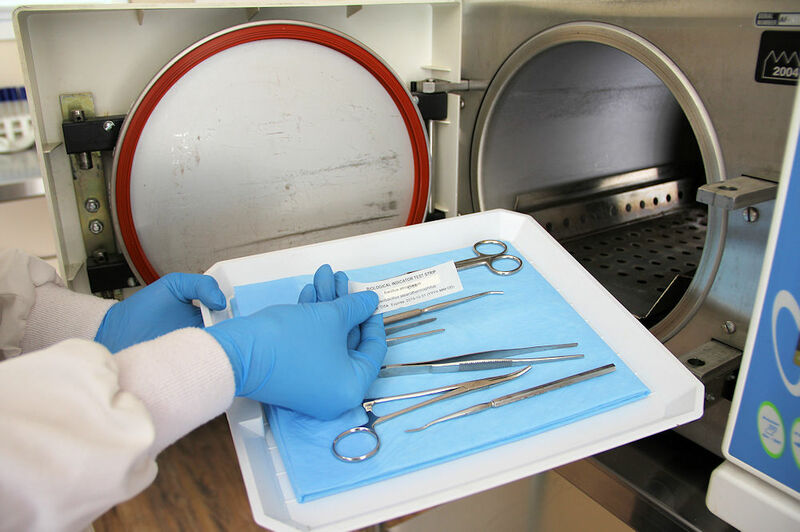 Our in-house microbiologists and technicians are experienced and knowledgeable about all types of sterilization and understand the challenges of each. We provide our customers with reliable and accurate results as well as friendly and helpful customer service. 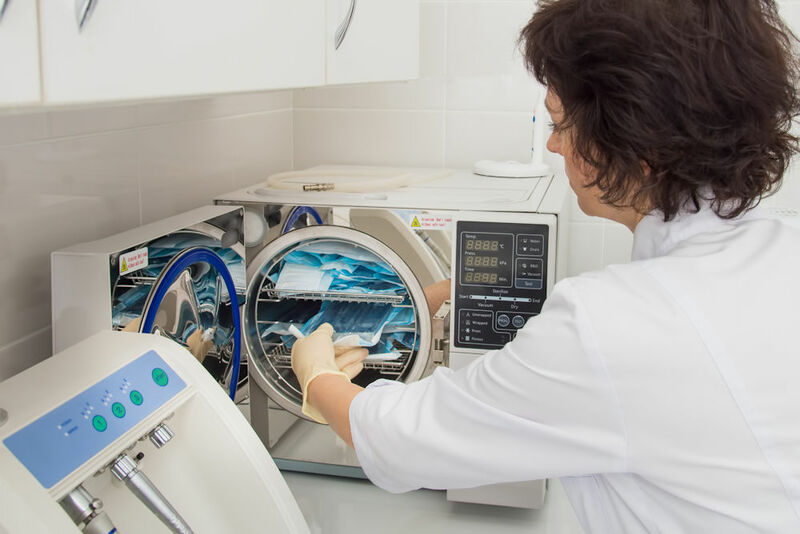 Whether you have a steam or dry autoclave, chemical or EtOH sterilizer our biological monitoring service will work for you. Our clients include dentists, oral surgeons, tattoo artists, OB/GYN’s, veterinarians and cosmetologists. 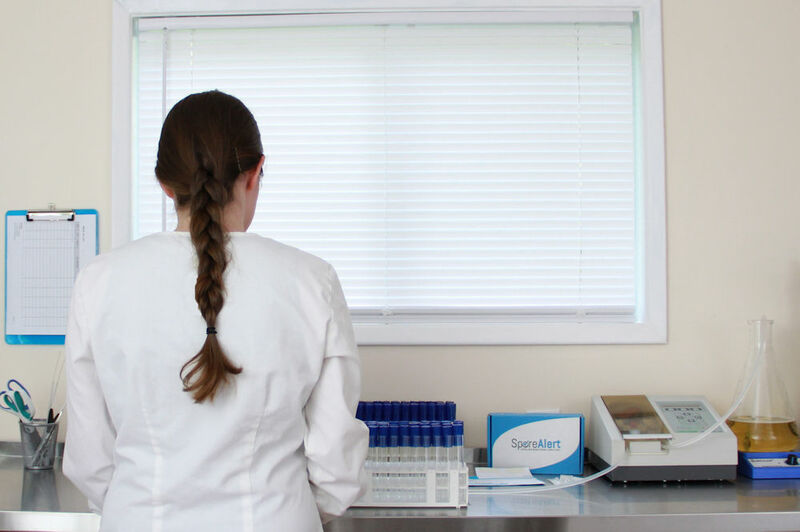 Woodhouse Laboratories is an owner-operated sterilizer spore testing laboratory founded in 2017 in Ferndale, WA. We are three dedicated scientists with over 20 years of laboratory management, microbiology, and environmental health and safety experience. We started this laboratory because we worked in labs which used or provided sterilizer spore testing services but we were consistently disappointed with the options available. We wanted testing to be affordable, accurate, and fast. We created Woodhouse Labs with these core values in mind: Monitoring should be easy for clients to do, client service and test results should be provided instantly, we will never compromise our level of service in favor of volume, and most importantly we will always remember that lives depend on our quality of service.